A new children's VITILIGO book available. Check out this article from Allure. We wish for you MANY more Birthdays. 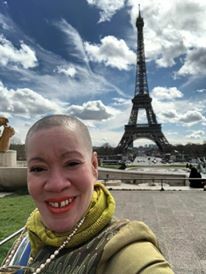 VITFriends is extremely excited for the opportunity to participate in the Conference of The French Association of Vitiligo this week in Paris, France. We are honored to have our Vice President, Mrs Patricia Rossy, be a speaker at this Paris Vitiligo Conference. Association of Vitiligo in Paris, France. Conference on April 2, 2018. Thank you Patricia and CONGRATULATION! VITFriends is pleased to WELCOME our new relationship with Dr. David Rosmarin of Tufts New England Medical Center, Boston, MA. 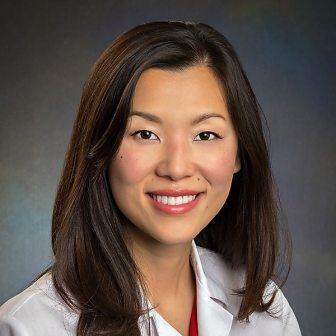 We are further please to report that our Medical Advisor Dr. Vaneeta Sheth is collabotating with him and others on a NEW Study of Topical Ruxolitinib to be used for facial vitiligo. They are reporting dramatic improvement with the use of this medication. We WELCOME President - Jean-Marie Meurant, Paris, France. Bonjour! Dr John Harris - VITFriends Member. - VRF supports the work of VITFriends and we are Grateful! 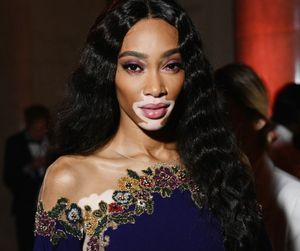 - U.S. Congress is re-considering the National Vitiligo Control Act – a bill from 1977 that never made it through Congress but amongst its stated purposes called for ‘the attainment of better methods of control, diagnosis and treatment’ for vitiligo. - Congress undoubtedly took note of the massive rally at the Capitol Hill on June 25th, part of another record-beating World Vitiligo Day that saw huge crowds attend events across the world. 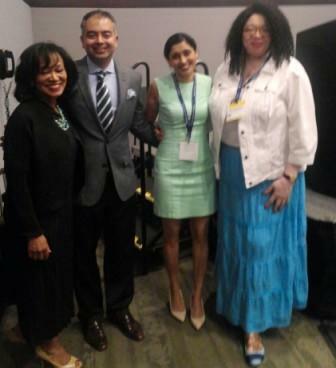 Our President Valarie Molyneaux states..."It was an honor and privilege for me to be in the company of some of the country's top dermatologist with the opportunity to share my story and share the work of VITFriends and the importance and NEED of support groups." On behalf of VITFriends, Valarie presented Dr Pearl Grimes and Dr Seemal R. Desai with their World Vitiligo Tee Shirts. She took the opportunity to express sadness that Dr Desai at the last minute had to cancel joining us in D.C. and she thanked Dr Grimes for her recorded congratulatory message that was played during our World Vitiligo Banquet. We report SUCCESS of our 1st Annual coming together as a community. Report we have received put it at over 300 people on RALLY Day. Here's just a quick look with so much more to come. VWG is a physician-led organization that is supportive of the Vitiligo Community and their main goal to improve the lives of people with Vitiligo. A special THANK YOU to WVG for being the major DONOR of our 2016 World Vitiligo Weekend helping to make this event possible. To learn more about this very important organization and what they are doing for our community VISIT their website and facebook pages for details. Special Thank you to Van Yalle, CEO of VRF, who ia a supporter of the work of VITFriends over the past few years. Yan attended our Vitiligo Weekend in D.C. and spoke at our World Vitiligo Day Rally on the Capitol Steps. A special THANK YOU to VRF for being the DONOR of our 2016 World Vitiligo Weekend, helping to make this event possible. VITFriends wishes to extend a very special THANK YOU to RECOULER and its founder Audrey VanStockhum for being the DONOR of our 2016 World Vitiligo Weekend, helping to make this event possible. See our Life Coaching Service if interested. Let’s TALK: So that we can HELP answer your questions, as we establish a new coaching relationship. Let’s TALK: About frequency of calls and fees. Let’s TALK: About establishing clear goals. WHAT IS ONE THING YOU WISH OTHERS COULD UNDERSTAND ABOUT LIVING WITH VITILIGO? A case studied published in JAMA Dermatology has found that treatment with oral tofacitinib citrate (Xeljanz) — an FDA-approved treatment for rheumatoid arthritis — demonstrated partial repigmentation in a vitiligo patient. Tofacitinib is a JAK 1/3 inhibitor, which is one of the signaling components for the vitiligo pathway. Vitiligo is just one of several skin conditions that have limited treatment options. However, dermatologists are working diligently to come up with new therapies. Read more about new treatment options for vitiligo in the July 2014 issue of Dermatology World. Also, stay tuned for an in-depth look at conditions that are ripe for the development of biologic treatments in Dermatology World’s September special focus issue on biologics. In an effort to increase transparency in health care, CMS has published information about the 11.4 million financial transactions — totaling $6.49 billion — that were attributed to more than 600,000 physicians in 2014 on its Open Payments site. The Open Payments website is a database created by the Sunshine Act that highlights the financial relationships between health care providers and the pharmaceutical and medical device industries. CMS has pledged to release the data on an annual basis. As the push for transparency in health care continues, physicians are finding that their payment information is regularly available for public viewing. Read more about physician payment transparency, how dermatologists can handle the increased scrutiny, and how they can use it to benchmark themselves in the May issue of Dermatology World. The Supreme Court has ruled 6-3 that the federal subsidies provided to millions of Americans to purchase coverage under the Affordable Care Act’s (ACA) insurance exchanges are legal. About 6.4 million individuals receive federal subsidies for enrollment in the 34 federally run exchanges. Since the implementation of the insurance exchanges, dermatologists have experienced both positive and negative sides of the system — from increased patient access to insurance to narrowed provider networks. Read more about how the ACA is affecting dermatology in the June 2014 issue of Dermatology World. Stay tuned for Dermatology World’s August issue that will cover how to purchase insurance for your employees through the ACA’s Small Business Health Options Program (SHOP) marketplace. Also, don’t miss the October issue that will discuss how to help your patients understand the exchanges and obtain coverage that includes your care. World VITILIGO Day was a success and here is one report. April 20 a few states, with the governments approval, recognized this date as the unofficial POT SMOKER Day. Yet, approval for a VITILIGO Day is STILL a struggle. 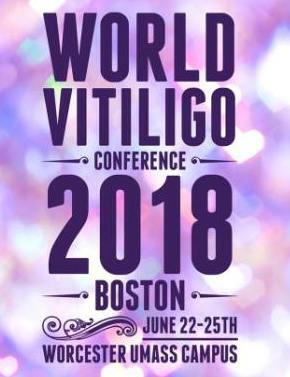 Please, let your VOICE be heard, speak to your local State Rep and write your Representation in congress and tell them that we DEMAND their support for June 25 for a World Vitiligo Day. Many of these Representative do not have any idea of what Vitiligo is, so AWARENESS is key. There are some people who simply do NOT believe me that a Pot Smoker day exist, so here is the info.. The thought of this brings tears to my eyes because we WANT our own DAY as well. The GUN/Riffle Association people, the gay/lesbian/trans-gender and the POT community have a strong voice, so they get things done. Please let us come together, support this effort and get attention, hence get the government to listen to us. The pot smokers and others are standing STRONG together...Let's STAND together, let's do this! QUESTION: How important are Vitiligo Support Groups, especially to a newly diagnosed patient? I would say that relationships are key to leading a healthy life, and particularly when dealing with a disease diagnosis like vitiligo! We as physicians have only brief interactions with patients, where we seek to educate them on the disease, counsel them about how it will affect their lives, and offer treatment advice. However, patients need much more than that, including interactions with others who can offer encouragement and emotional support, whether it be from family members, friends, or others who also have vitiligo. 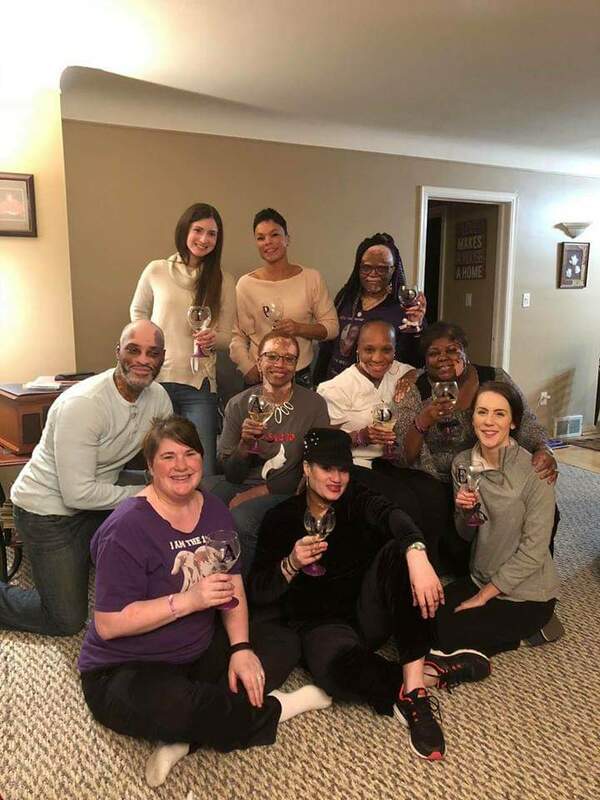 Support groups offer an opportunity for vitiligo patients to develop these relationships with others who understand what they are going through, as well as advice and additional information about the disease from experience dealing with it. In addition to offering a safe environment for the development of these relationships, support groups can help raise awareness of the disease among the public, lobby insurance companies to recognize the disease and cover its treatments, and raise support for research. They are a critical component to making progress in all of these ways! Being newly diagnosed with vitiligo can significantly affect the way people view themselves and are viewed by other people. In addition, there is always some uncertainty about if or when the disease might spread which can cause a great deal of anxiety. Dealing with this emotionally and psychologically can be a challenge. That is why I often discuss the option of partipicating in a support group to patients who are newly diagnosed. 4. to help advocate for more awareness of vitiligo as a disease, better insurance coverage for treatments, and more research funding to help find a cure. VITFriends has selected BLUE as our color! He still has a plan for meIt’s working out ….. I hope other vitiligo groups had a chance to celebrate and to recognize World Vitiligo Day where ever they are in the world. We ask that you would consider sharing your photos with us. World Vitiligo Day is beginning to be recognized globally, but continues to need more voices to help the cause. This petition will go before the United Nations who has the power to approved and make this date June 25 official. June 25 was selected in recognition of Michael Jackson whose vitiligo was verified and confirmed. Write to your representative in Congress and help us get this recognized. We NEED you! Bringing AWARENESS of our condition is very important. Most importantly, we hope to bring attention as we encourage support for VITFriends and also for funding of which a portion will be directed to needed research that is done by institution/groups that our team has verified as reputable. 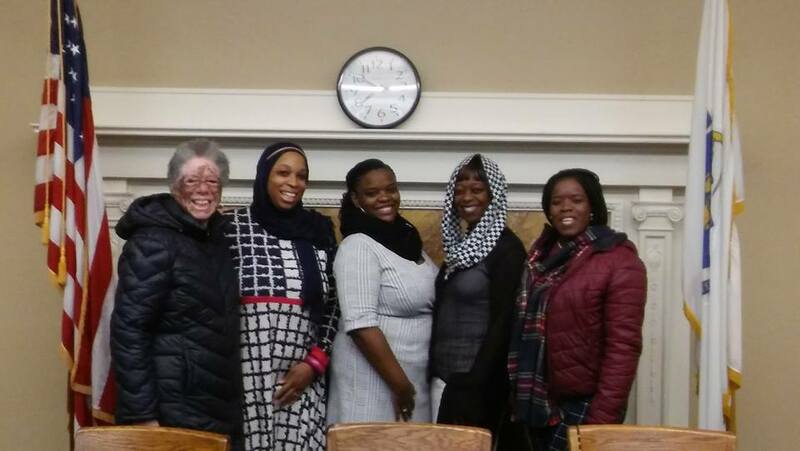 We were pleased to have with us: Valarie, President of VITFriends; Dr Harris of UMASS Medical Center; Barbara, VITFriends Secretary/Treasurer; Jenny whose son has VIT; Andrae a MBTA train operator and Dr. Ethan of Mass General Hospital. 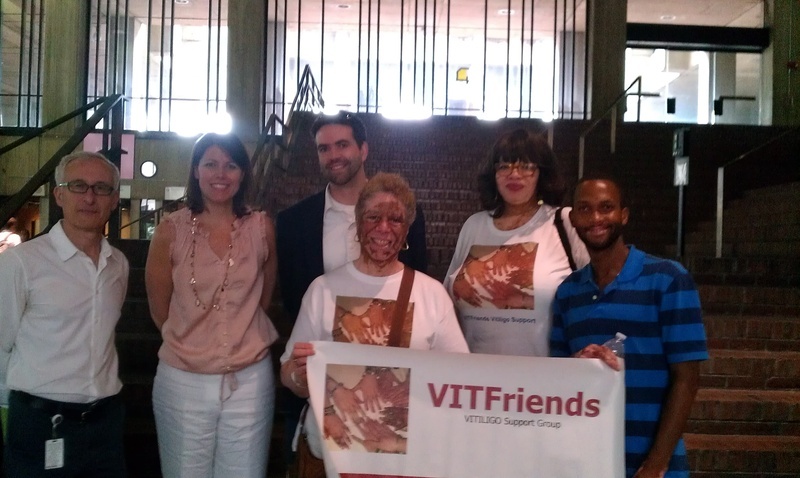 VITFriends received a proclamation from the Boston City Council recognizing World Vitiligo Day in our City. We were introduced my Councilor Rob Consalvo, who has been a strong supporter of VITFriends for many years. We both had one minute to address the council and we certainly look forward to more wonderful opportunities like this one. LIFE - is too short to wake up with regrets. Forget about the one's who don't believe everything happens for a reason. Friends - are like balloons; once you let them go, you can't get them back. Our FRIENDS visit with us from all over the world. Here are just a few of those great Cities and Countries that our FRIENDS come from. You can also read their stories in our Guestbook: Canada; Italy; Australia; Sudan; Hong Kong; Nigeria; Ohio; New York City; Florida; North Carolina; Las Vegas; Connecticut; Jamaica, West Indies; Trinidad, West Indies; Tanzania, East Africa; New Delhi, Czech Republic, India;...... We look forward to hearing from you!